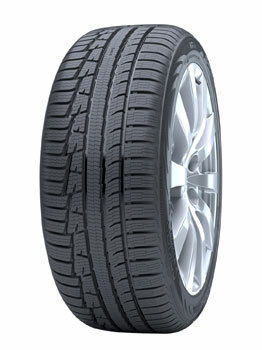 The latest in Nokian's revolutionary line of All-Weather tires, the WRG3 offers the best performance in every season. Polished outer grooves expel water and slush to prevent aquaplaning and increase lateral stability. 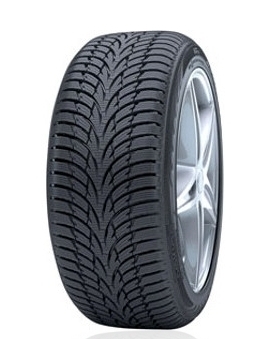 Directional arrowhead tread design in select smaller sizes increases lateral stability for smaller, lighter vehicles.